Members of house churches, the Bloody Holy Spirit and The Church of Almighty God are all being prevented from leaving China. The Chinese Communist Party (CCP) authorities continue to contrive and promote falsehoods, claiming that Western forces are seeking to use religion to infiltrate and subvert the CCP regime. On this pretext, the CCP authorities are vigorously cracking down on all foreign-related religious activities. Even when religious believers want to go abroad, they are subjected to more severe restrictions than ever before. One severely ill believer has been denied the right to go abroad to seek medical attention, while some other believers have been investigated just for carrying a passport. The first case we discuss here concerns a woman in her 50s from Shandong Province, who belongs to The Blood and Water of Jesus Christ and Holy Spirit Full Gospel Evangelistic Group (血水圣灵全备福音布道团), a movement founded in Taiwan by Zuo Kun (左坤), aka Moses Tsuo, and popularly known as the Bloody Holy Spirit (血水圣灵). Zuo, who was born in 1930, is a former local leader of the New Testament Church (新约教会), founded by Taiwanese actress Kong Duen-Yee (江端仪, 1923–1966), who separated from the parent organization in August 1988. From Taiwan, the movement spread to China, where it was banned by the CCP and included in the list of the xie jiao in 1995. Bitter Winter has received information about cases from across China proving that between 2017 and 2018, the CCP authorities launched a comprehensive nationwide operation to suppress the Bloody Holy Spirit. Many believers were arrested, tortured, and sentenced to lengthy prison terms. The Shandong member of the movement suffers from severe leukemia. Her daughter contacted experts overseas and even reserved a hospital room. All the mother and the daughter had to do was waiting to get their passports, so they could go overseas to treat the mother’s disease. However, they encountered unexpected difficulties. In May 2018, when they were applying for passports, they discovered that someone else had been fraudulently using a passport in the mother’s name. As a result, the police refused to process her passport. Her daughter urged the police to investigate and deal with the matter as soon as possible, lest the treatment of her mother’s illness be delayed. Unexpectedly, on the third day, the police summoned the severely ill mother to the Public Security Bureau’s interrogation room. They interrogated her about whether she was still a member of the Bloody Holy Spirit, and questioned whether her wanting to go abroad was related to her belief. In order to enable the mother to receive better treatment, her daughter was unwilling to give up. 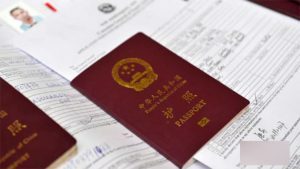 She went around trying to use their connections, but government officials still said that getting a passport would be difficult because the state has recently been cracking down on illegal religion, and no one would dare to issue a passport to a person known as a member of a xie jiao. With the authorities deliberately making things difficult, the mother and daughter had no choice but to abandon the plan to seek medical attention overseas. However, the police did not stop there. They not only refused to give the mother a passport, but repeatedly called to ask about her belief, and questioned her as to whether she sought to take the opportunity of treating her illness to leave the country and practice her faith overseas. The woman, who was already extremely ill, had also to endure tremendous psychological pressure. The harassment continues to this very day. Religious people’s plan of going abroad seems to have always pinched on a raw nerve of the CCP authorities. In August 2018, 40 Christians from house churches in Beijing were preparing to travel to South Korea to attend a conference. 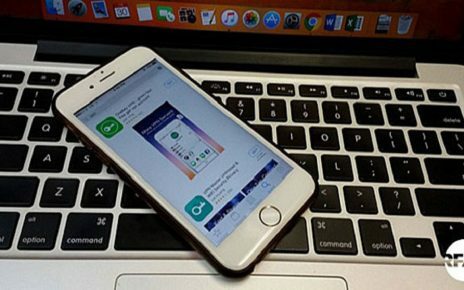 After Beijing’s Religious Affairs Bureau and the police learned about this, they sought out the believers one by one, and prohibited them from leaving the country. 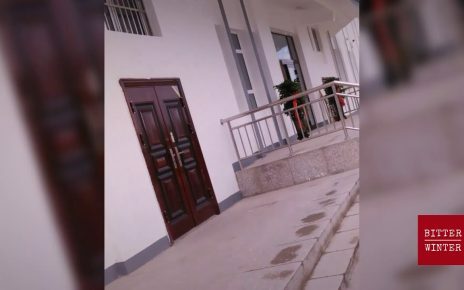 Afterwards, the local police station’s director frequently inspected and raided the churches to which these believers belonged, and prohibited them from receiving foreign preachers. Meanwhile, some members of The Church of Almighty God (CAG) have faced even more severe persecution merely because they held passports and were suspected of planning to flee abroad. 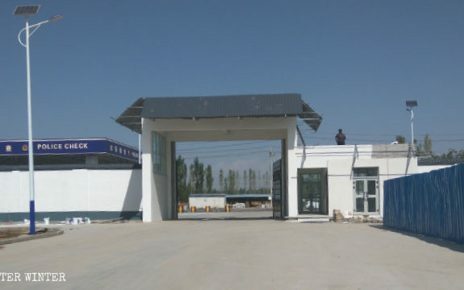 From September to October 2018, in Jilin Province alone, 23 passport-holding CAG members were interrogated, or their homes raided. Most of them had been previously arrested for their belief. The police questioned them in detail about whether they were still CAG members, where they had gone recently, where they live, their employment status, and so on. The police also forcibly seized their passports and placed them under surveillance.